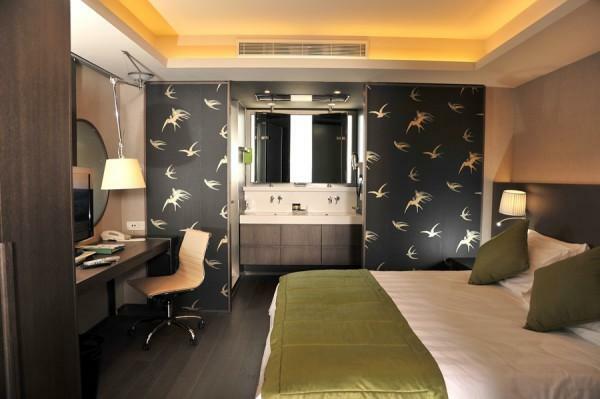 In Radisson Blu Park Hotel Athens you will find 140 stylish rooms, Standard and Superior, and 10 suites too, all of them furnished with all facilities, from the Internet access, to the mini-bar, room safe, phone, TV and bathrobe and slippers. 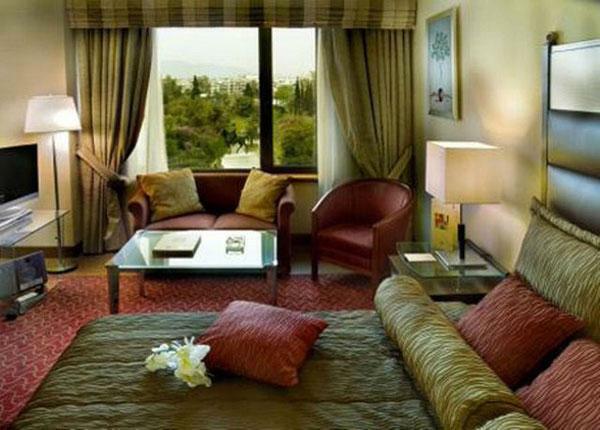 But there is much more: from your room you will have a wonderful sight onto the Park or the Acropolis, that will transform your holiday in a very peaceful and unforgettable experience. 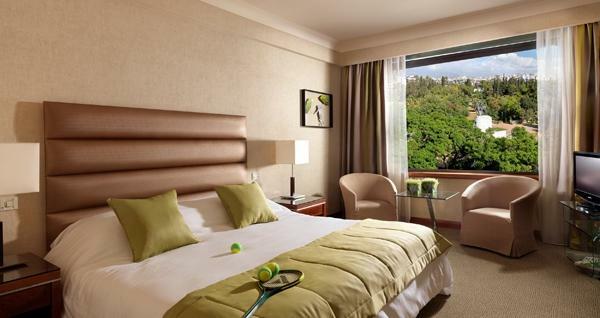 The view of the Central Park, the Acropolis or the Lycabetus Hill from one of the 96 standard or the 44 superior rooms will plunge you in the middle of a grateful and sensorial experience. 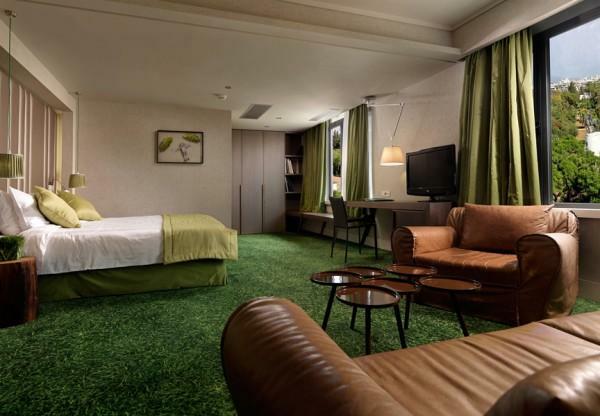 If you prefer, non-smoking rooms will be available, together with ones for handicapped people. 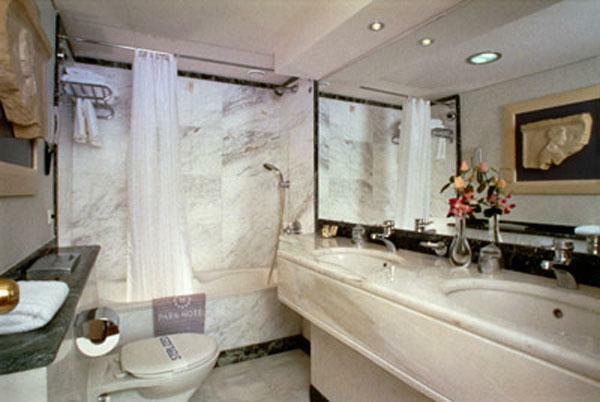 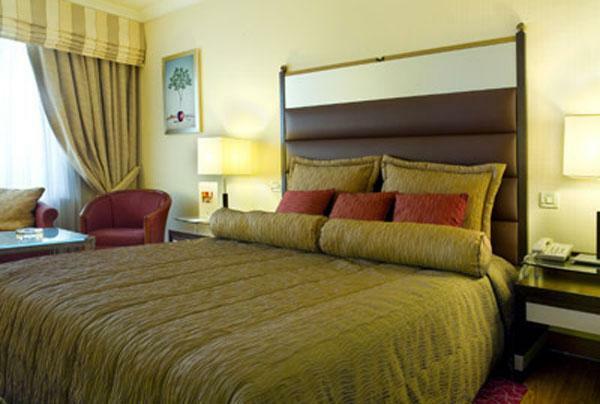 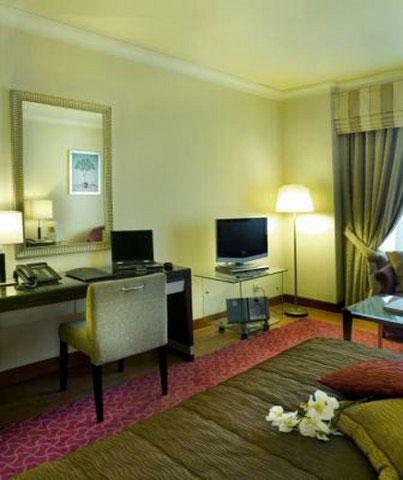 We are sure our hotel will satisfy everybody, thanks to its several facilities and services.